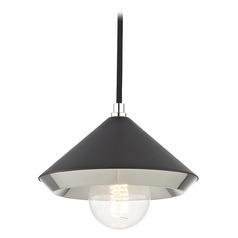 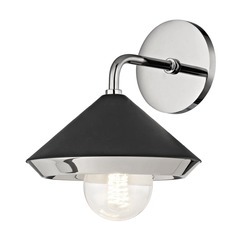 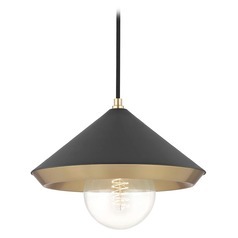 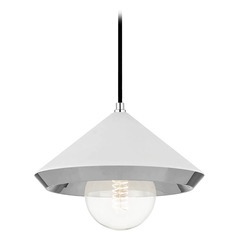 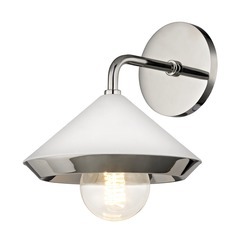 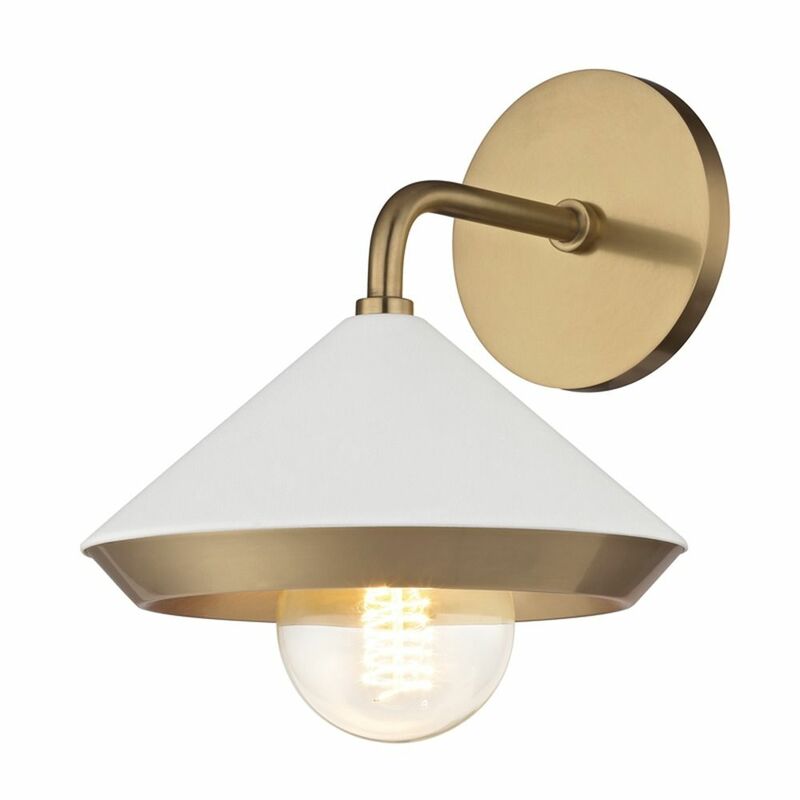 The following are detailed specifications about the Mid-Century Modern Sconce Brass Mitzi Marnie by Hudson Valley. 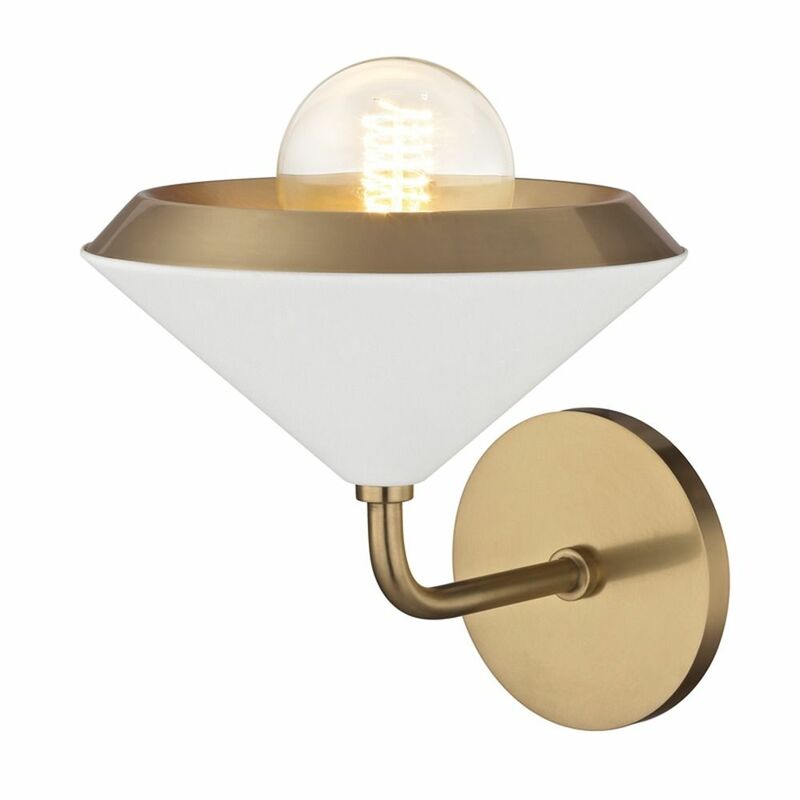 This Mid-Century Modern Sconce Brass Mitzi Marnie by Hudson Valley is part of the Marnie Collection from Mitzi by Hudson Valley. The following items are also part of the Marnie Collection.